Ross King is the undisputed champion of cultural history for the masses. The success of Michelangelo and the Pope's Ceiling and Brunellechi's Dome is now joined by The Judgment of Paris, which tells the story of the birth of Impressionism. 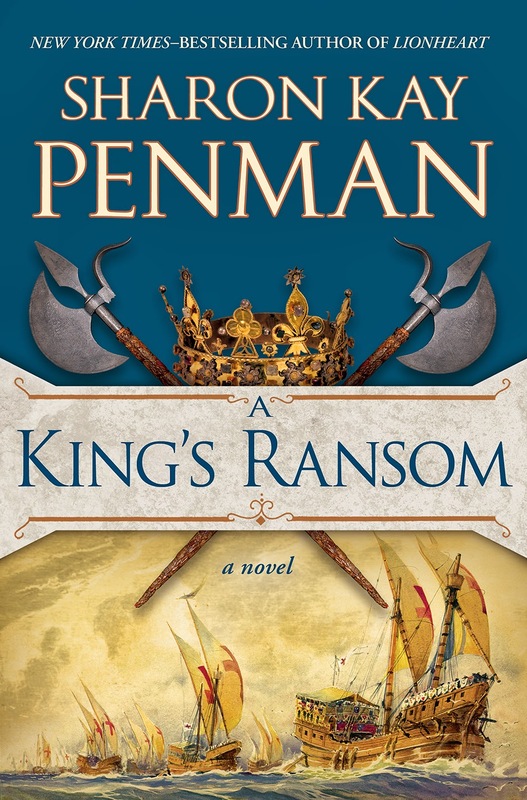 King opposes Ernest Messionier, the most successful painter in mid-nineteenth century France, and Edouard Manet, the "grandfather of Impressionism." Two painters could not have been more different. Messionier's style was perfection itself, worked out in the minutest detail. He believed that art should be morally uplifting, and the massive historical painting or mural was the epitome of the painter's calling. (Interestingly, Messionier made his fortune painting "bonhommes," which featured subjects in historical costume.) He rejected all things modern, including the new style and subject of painters like Manet. Manet lived to paint scenes of modern life. His style was considered by many to be unfinished, preparatory sketches at best. While Messionier was wealthy beyond imagining (for a painter), Manet lived off a monthly stipend grudgingly provided by his mother. Not until the end of his career did Manet see even some economic success. King introduces other important member's of the Impressionist club, including Clause Monet, Camille Pissarro, and Auguste Renoir, and relates their annual rejection by the Paris Salon, the state sponsored art show held annually in the spring. The politics of the time, the second empire under Napoleon III, the Second Republic, and the Paris Commune, is tied very closely to the artistic and cultural revolution that was taking place concomitantly. In the end, Impressionism wins the day. Manet's paintings are hung in the Louvre and an Impressionist Museum (now the Musee d'Orsay) is eventually opened to showcase the work of the once and oft rejected geniuses. 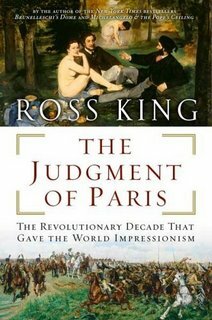 For anyone who loves Impressionism, read The Judgment of Paris.